I try to plant a capacitor seed. I respect requirements but seeds won't grown. From what I can see on that picture, it is too dark. BTW; You can enable detailed output to the logfile with a config option. Ok ! Thanks ! Light level must be 14 min. What is the "Water Extraction FrameWork" ?? It extracts the minerals from water and---if it was configured---could act like the sieve from Ex Nihilo. 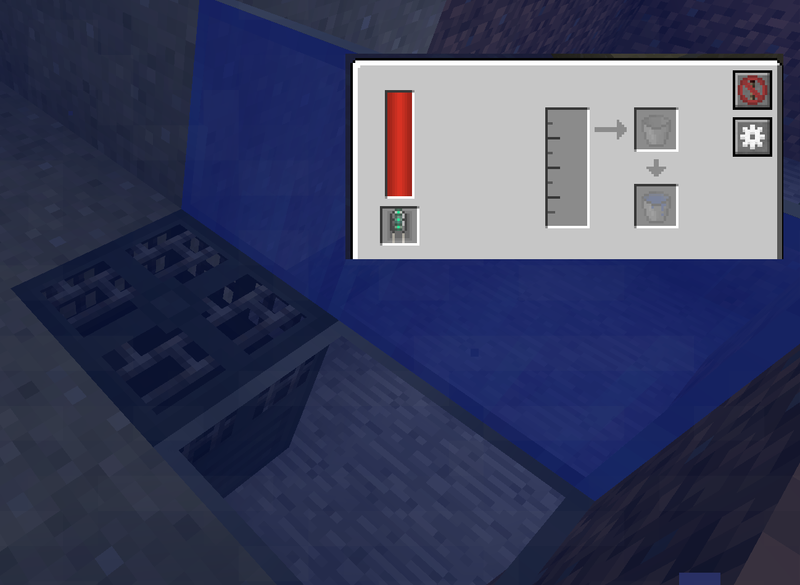 My agricraft farming station says "mode: disabled" in the tooltip, and i'm unable to push or pull items from them using pipes. You need to connect to a side that reaches so far out that it can actually touch the conduit. 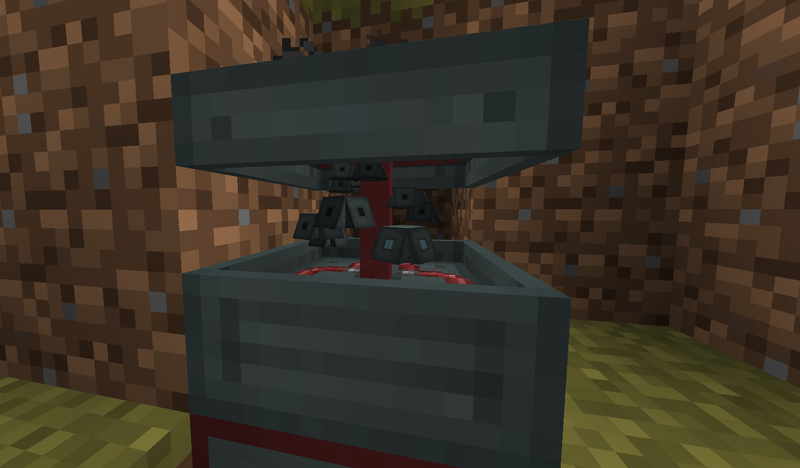 I have also run into this issue - it seems that only the underside of the Agricraft Farming Station is set to allow connections from conduits. Attaching an energy conduit to it allows it to draw power, but I am not able to use the 'Configure IO' option to affect any of the sides or the top of the station, so it cannot output/input from any side of the machine except for the underside. I'm afraid I don't understand the concept of 'connecting to a side reaching far out' - can you explain further? If there was a method of enabling IO from the sides of the machine, I feel that would be a better solution. Let me rephrase this: I don't like energy and items to magically jump over the air gap between the farming station and the conduit. So you have to connect conduits to the only side that doesn't have such an air gap. OK, that's much more understandable - thank you for clarifying. I suppose it does make it more realistic to have a physical connection on the base instead of an air gap on the sides. I have been gathering mats and trying to figure this out for 2 days now so i finally thought I would ask. 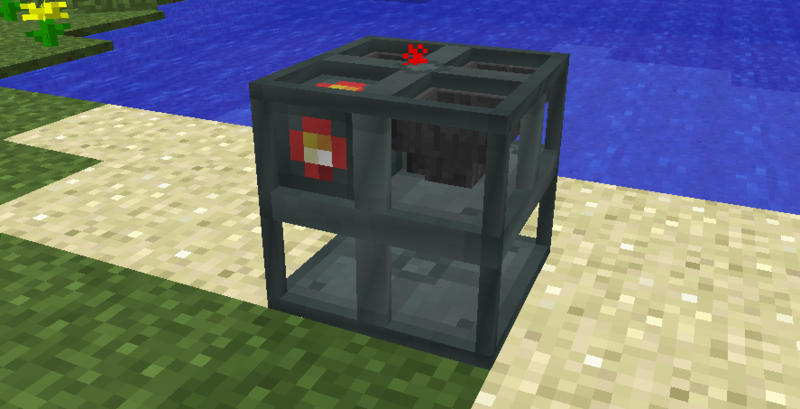 What modules do I need to upgrade seeds to 10 10 10 using the Agricraft Farming Station? The first one i want to attempt is the Ferranium/Iron nugget seeds. 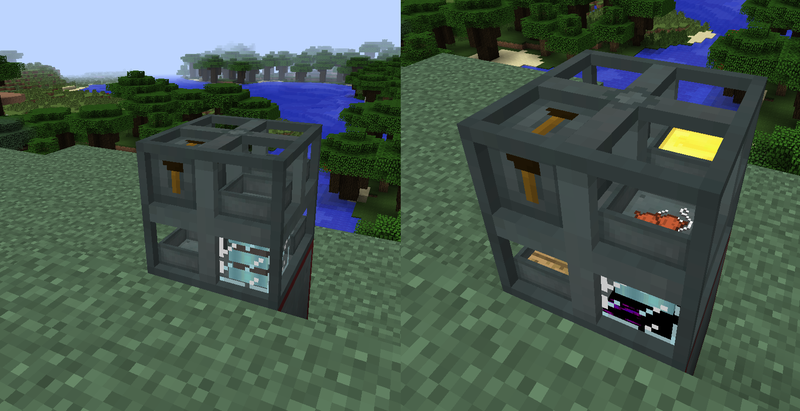 I already have the agricraft farming station made and have the iron below the soil that I want to plant them on. I am a bit confused by all the modules and have not been able to find a wiki or tutorial with the information in it so I am a tad lost. Any help would be most appreciated. All the modules have some descriptive text on their NEI page. Have you read that? Breeding will plant in a checker pattern, so plants can breed. Seed Harvesting will harvest the seeds from the spots where nothing was planted. Seed Analyzer will analyze the harvested seeds. Plant Upgrading will replace the plants if there are better seeds in storage. Weeding will weed, you only need this if weeds are enabled. Seed Sorting will eject seeds if there are better ones, so the seed storage won't be full after 5 minutes. 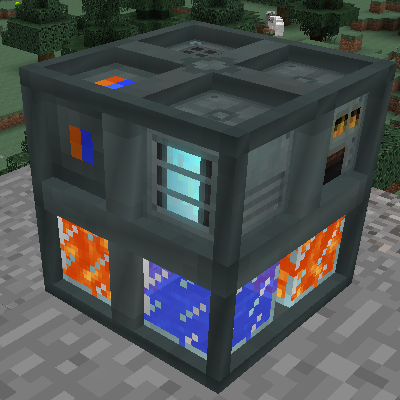 I love the drain but it's very hard to use for collecting lava in the nether and a little inconvenient with other liquids too. My friend and I thought it would be cool if you could place it on liquids and that would make it fall through it like gravel or sand then it could have some sort of short range transmitter/reciever for liquids and energy. I always felt like Ender IO was so close to being massively industrial the sag mill was upgradable with maybe higher tier capacitors. Thanks for the amazing mod, good luck with development! A new capacitor system that'd allow for more and better capacitors is on the roadmap. But it's in the list of "major changes that will have to wait for the Minecraft version update". Hi, I don't know if this is a bug or intention so thought i would poet here first. the thing is with the cobblestone framework if you put a alloy smelter, first you get stone but then you can't put a sag mill in to process further done the route even thou there is a recipe for the sag mill to turn stone back to cobblestone. 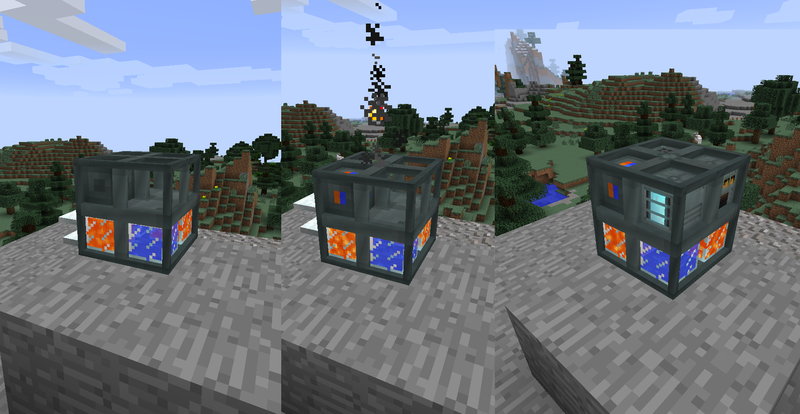 I have been using the machine as my cobble works but the stone thing is a pain as it means i need another machine. P.S. I am using the survival stories 3 pack. 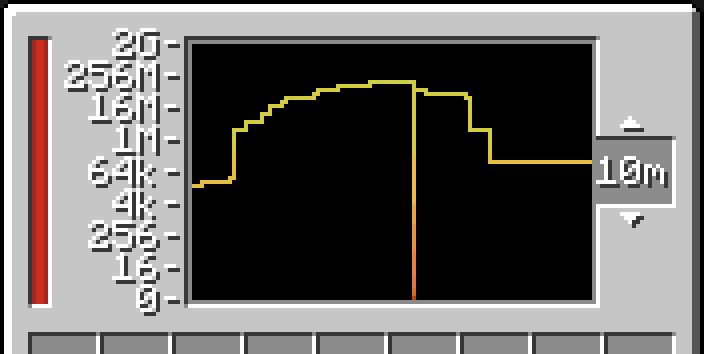 It's a dupe check, making sure no output slots and energy is wasted on things that are already being generated. And yes, having to have multiple machines set up to get all possible outputs is intended. That is fine i just wanted to make sure that's all.